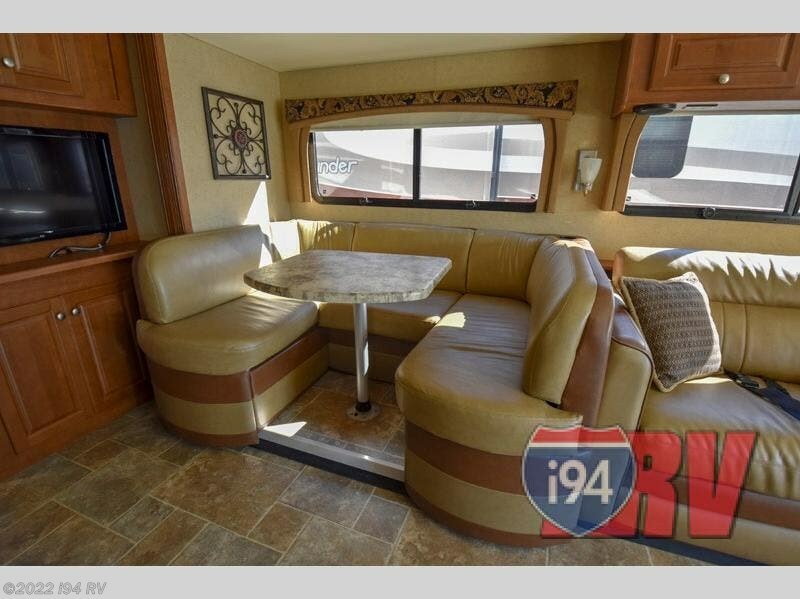 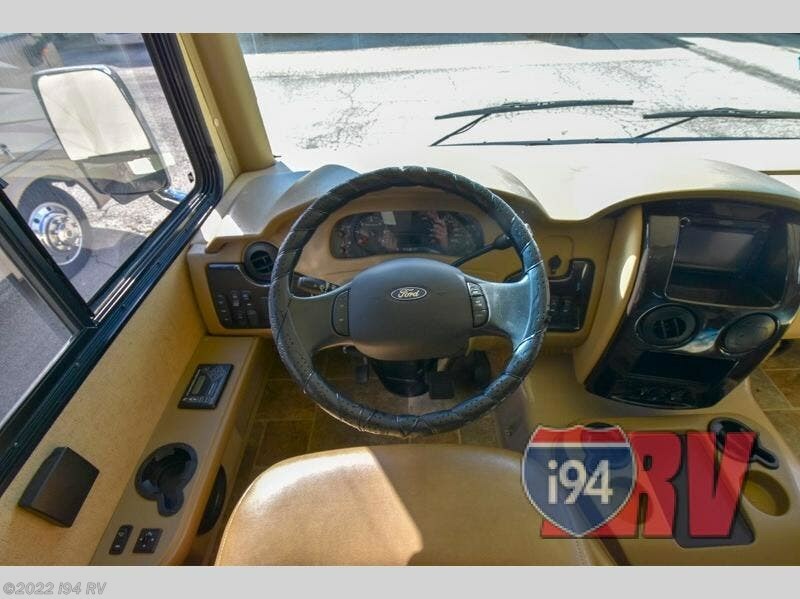 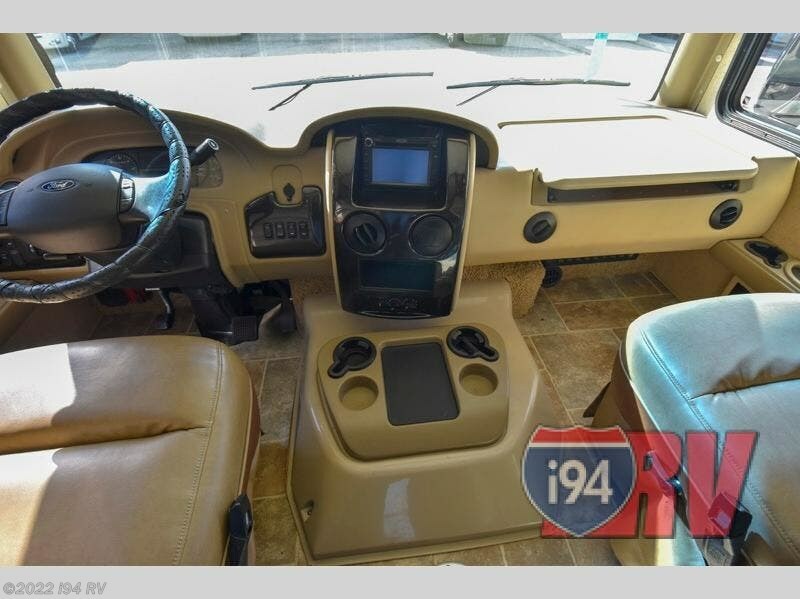 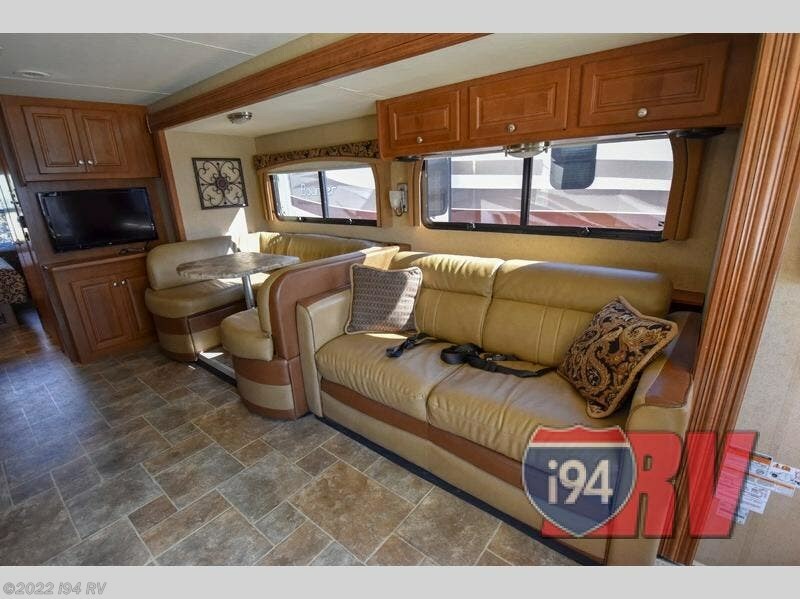 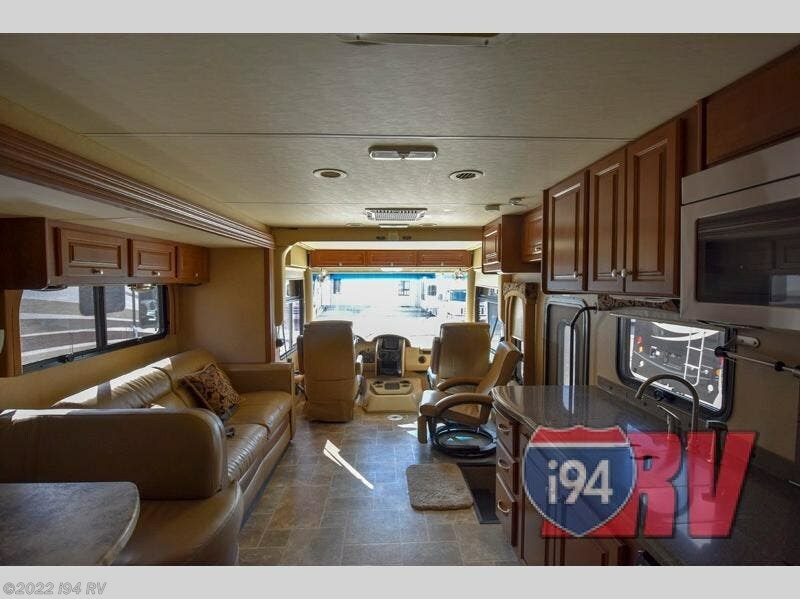 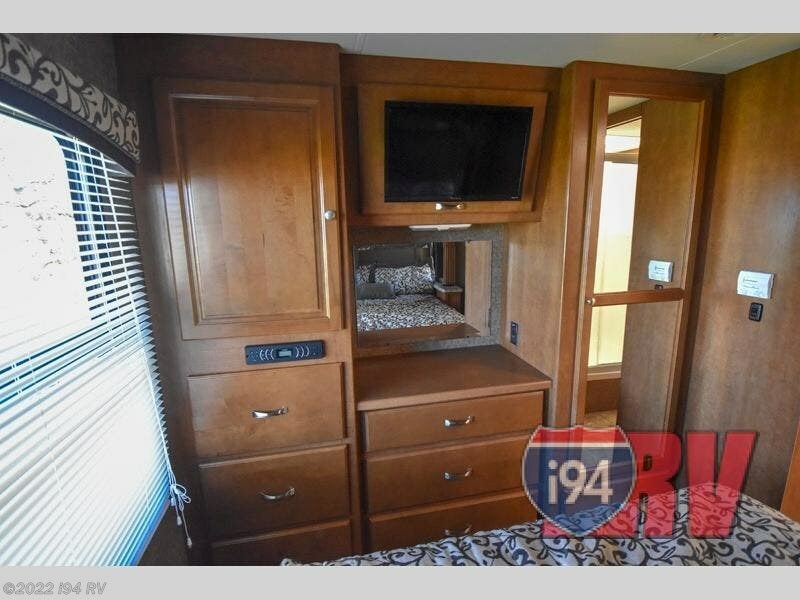 You will be thrilled when you step into this Miramar model 32.1 by Thor Motor Coach. 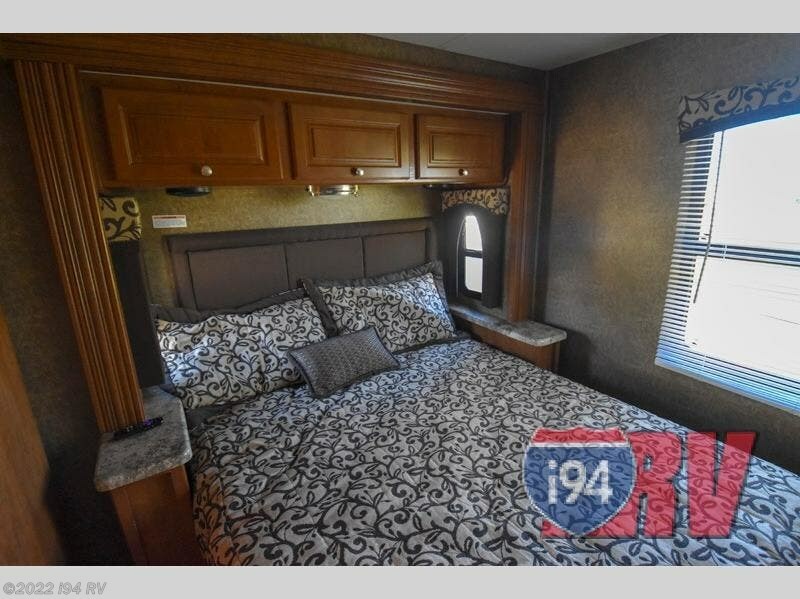 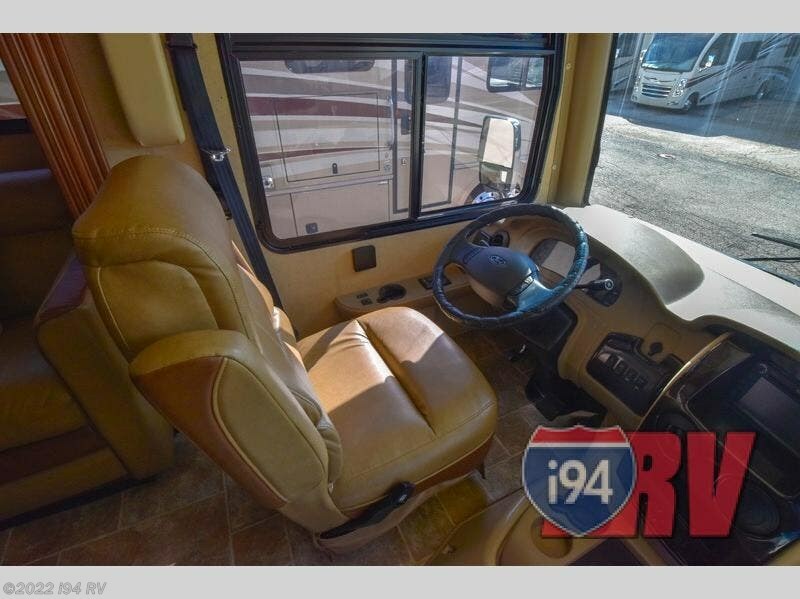 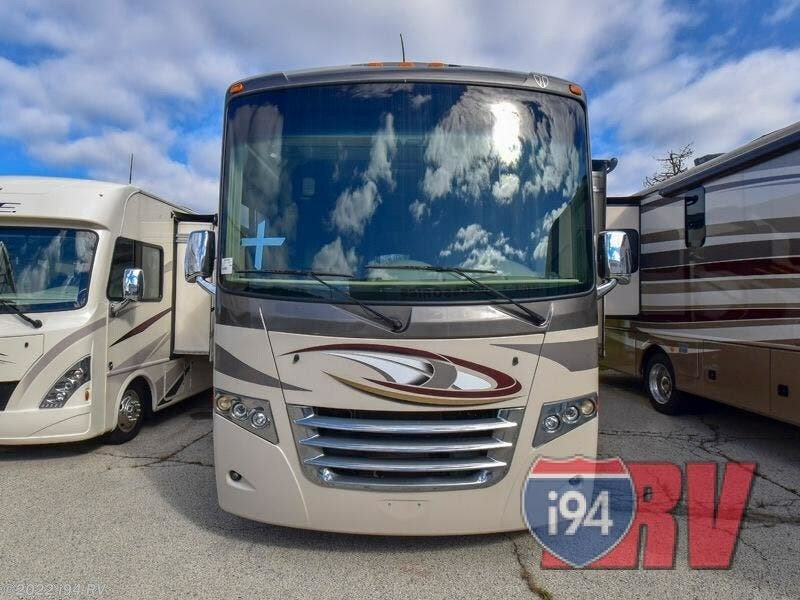 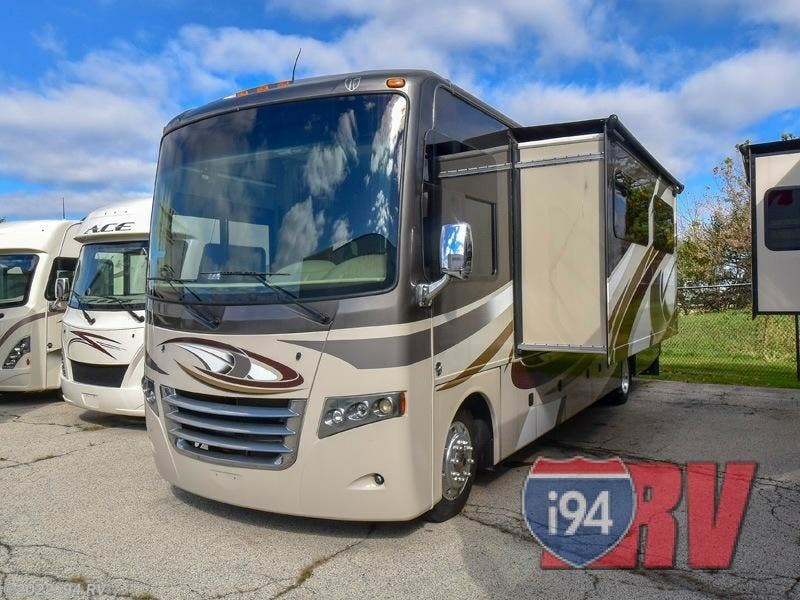 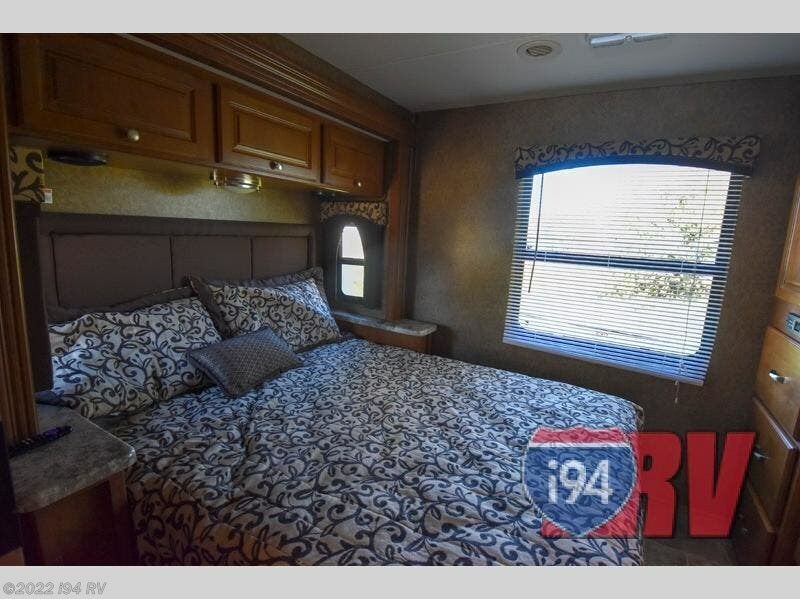 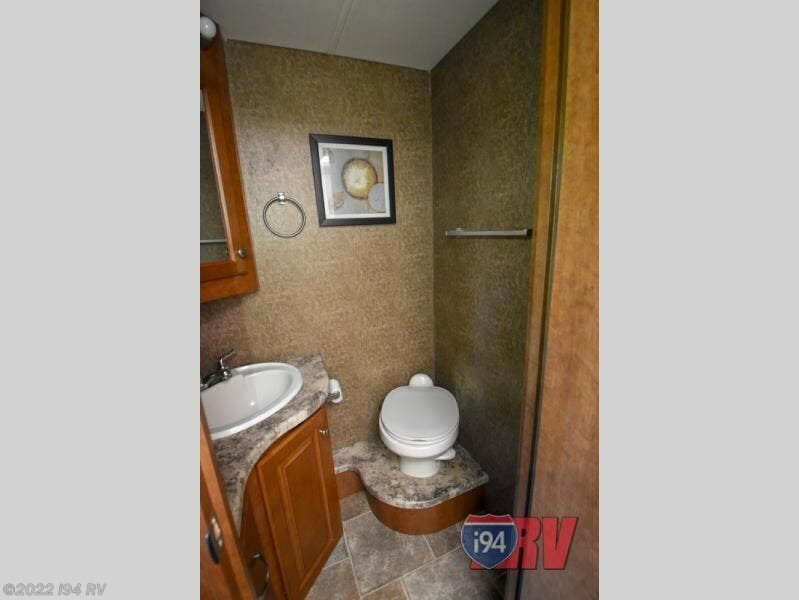 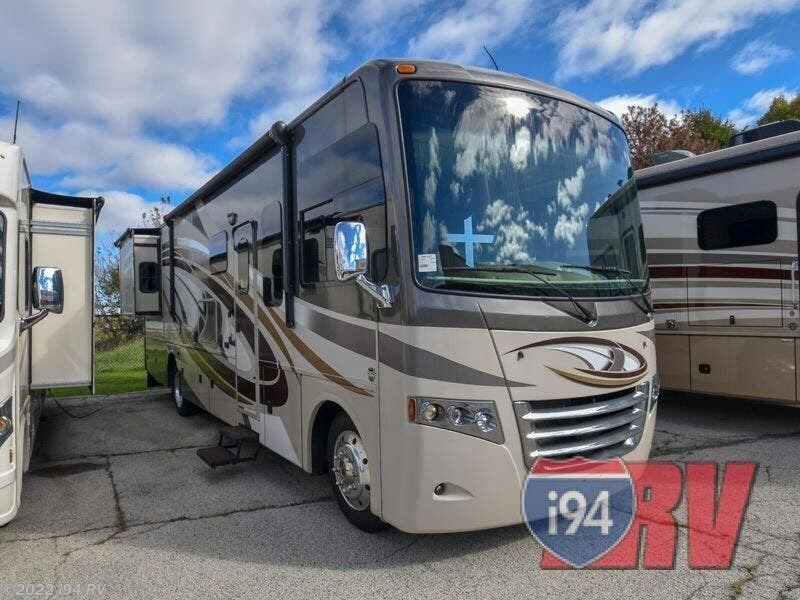 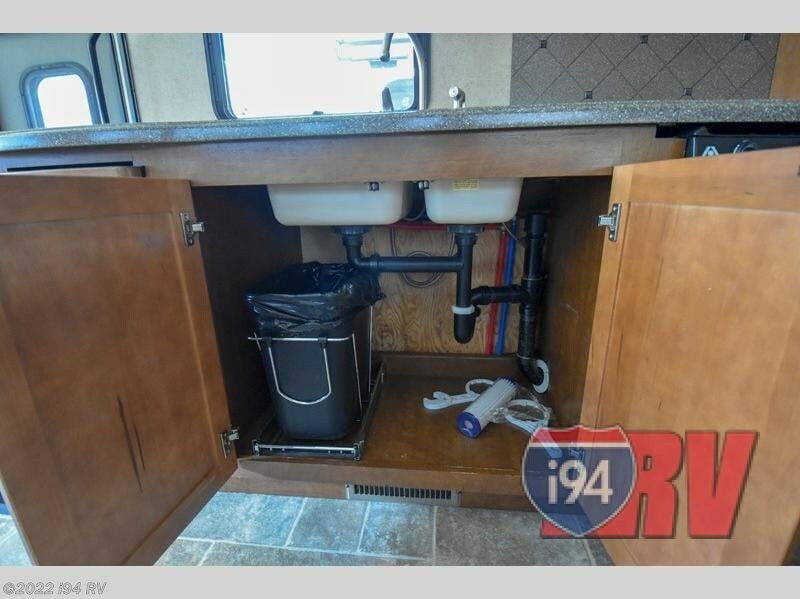 This premium Class A motorhome features double slide outs, an optional overhead bunk above the cab area, plenty of interior space and storage, plus a full exterior basement compartment. 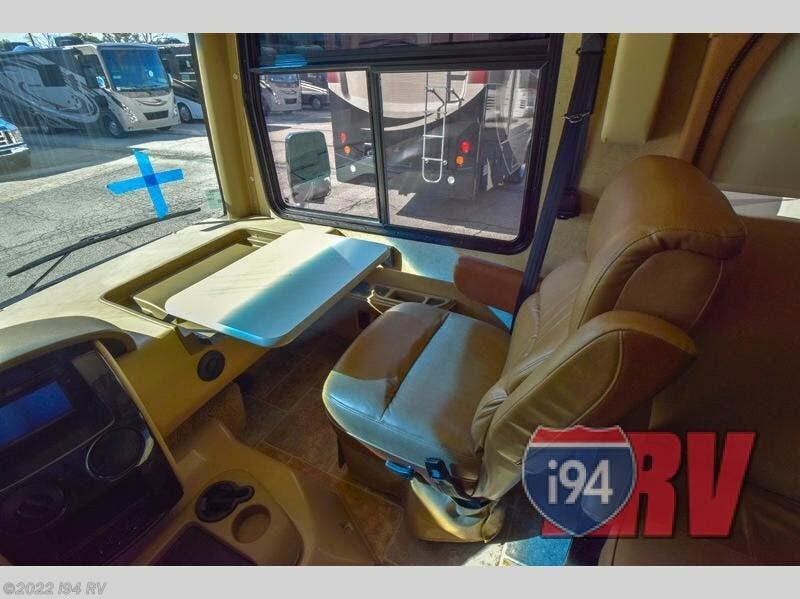 Just inside the main entry door is a chair located to your right just behind the passenger cab seat. 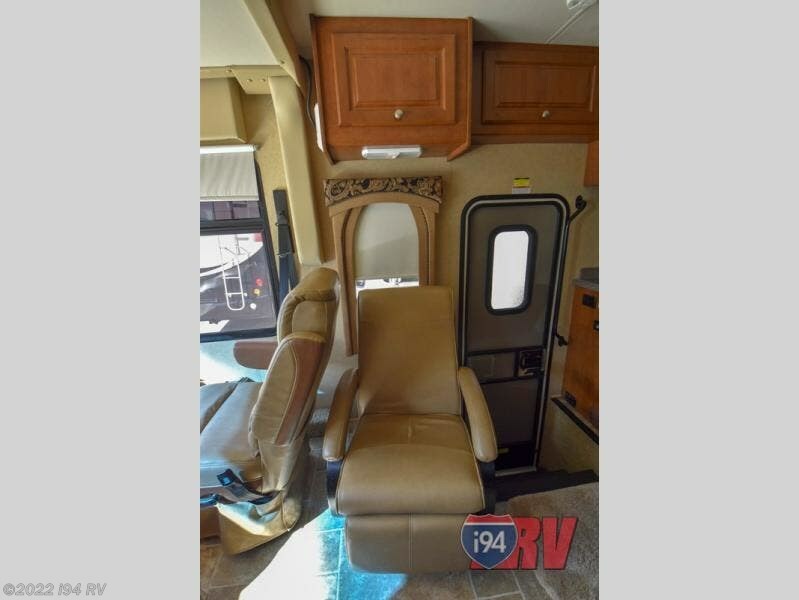 Straight ahead you will find a slide out sofa with air bed including a 60" x 74" sleeping area if needed, plus a u-shaped dinette that also offers a 36" x 64" sleeping space. 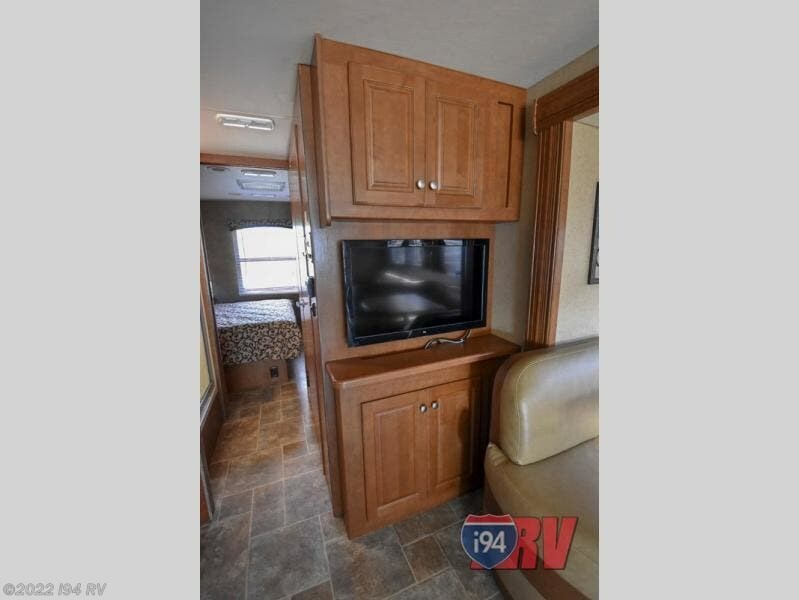 Watch television from any of the seating mentioned with a 32" LED flat screen mounted nearby. 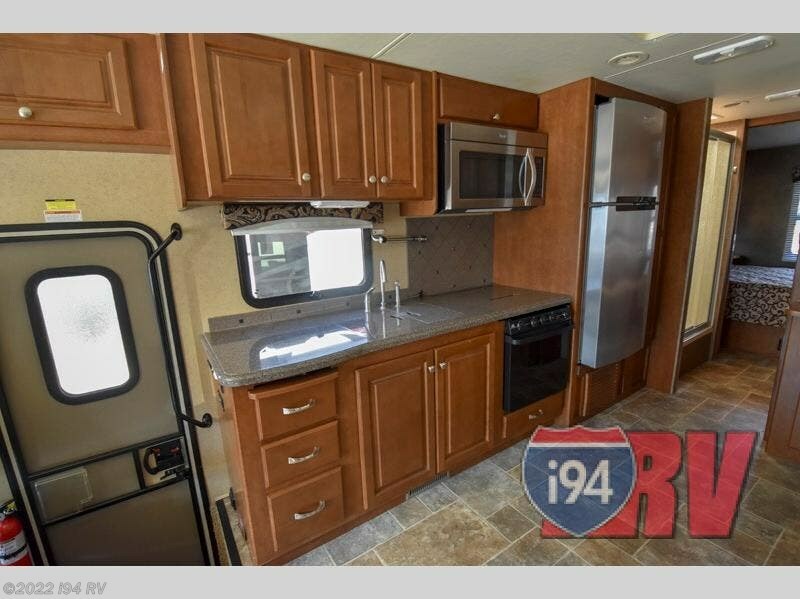 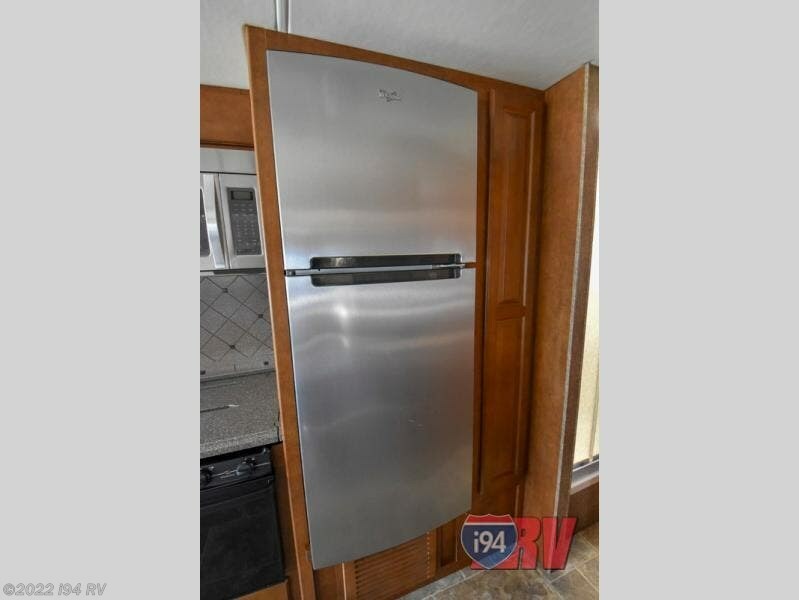 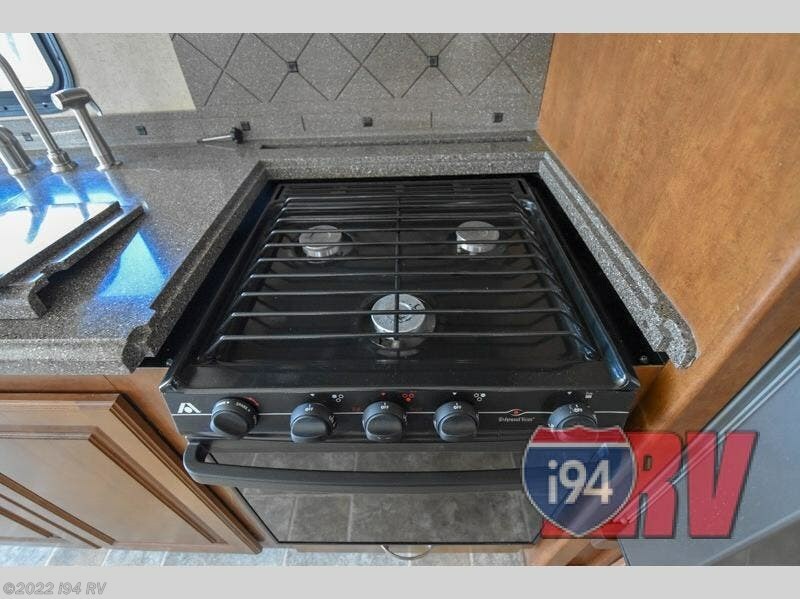 The kitchen area features a pantry for dry good storage, refrigerator, three burner range with microwave oven, and double kitchen sink for easy cleanup and food prep. 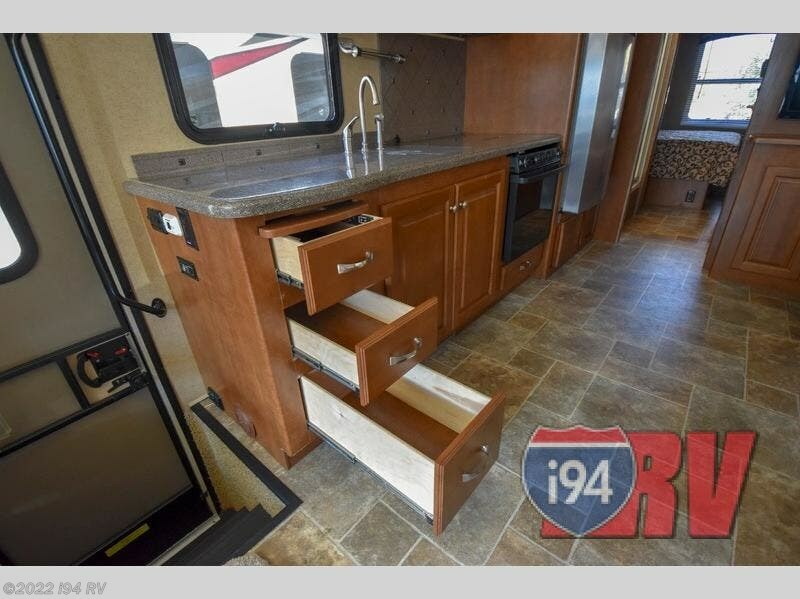 There is plenty of overhead cabinetry for dishes and things. 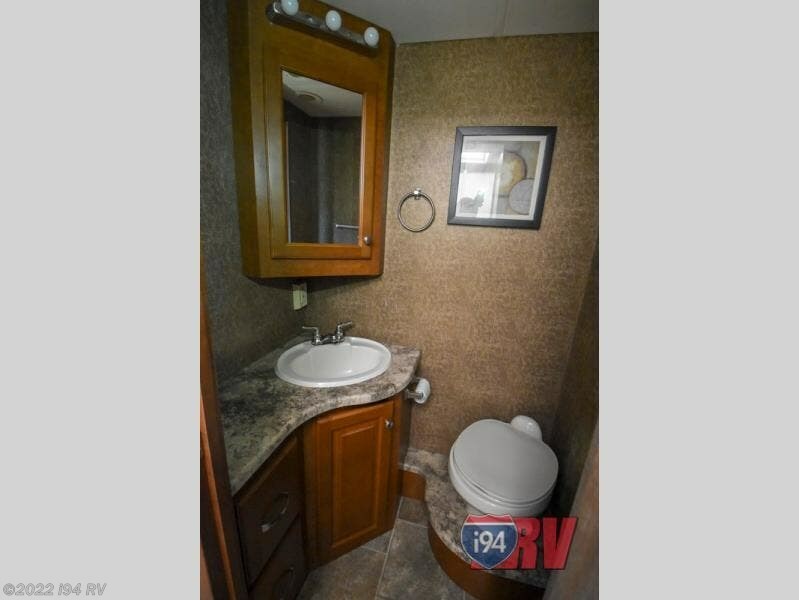 Continue to the rear of the coach and find a walk through bath with private toilet area including a vanity with sink and overhead storage. 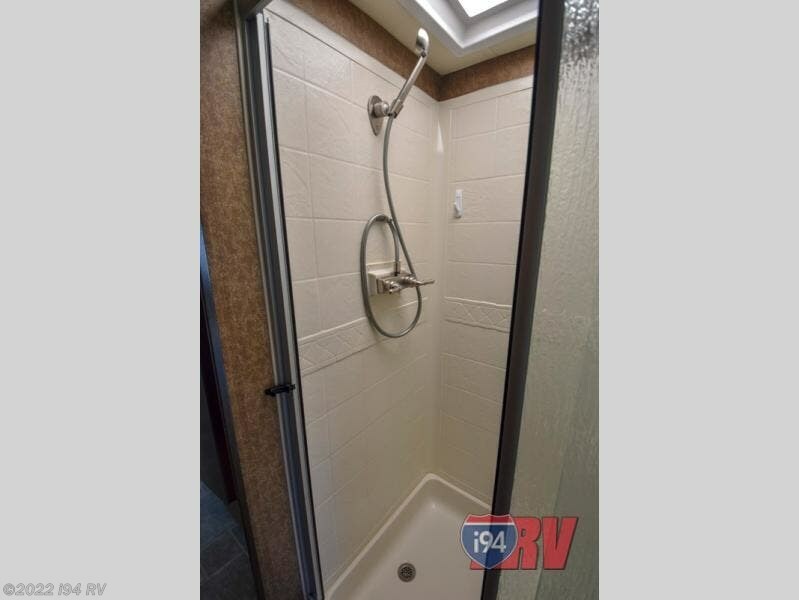 The 36" x 30" shower is found across from the toilet area. 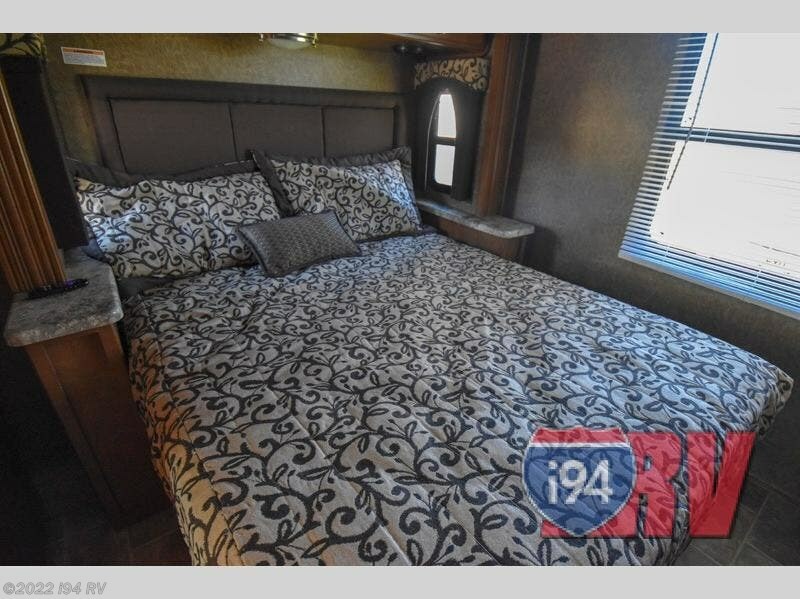 Move into the bedroom and see a comfy queen slide-out bed with nightstand on either side of the bed. 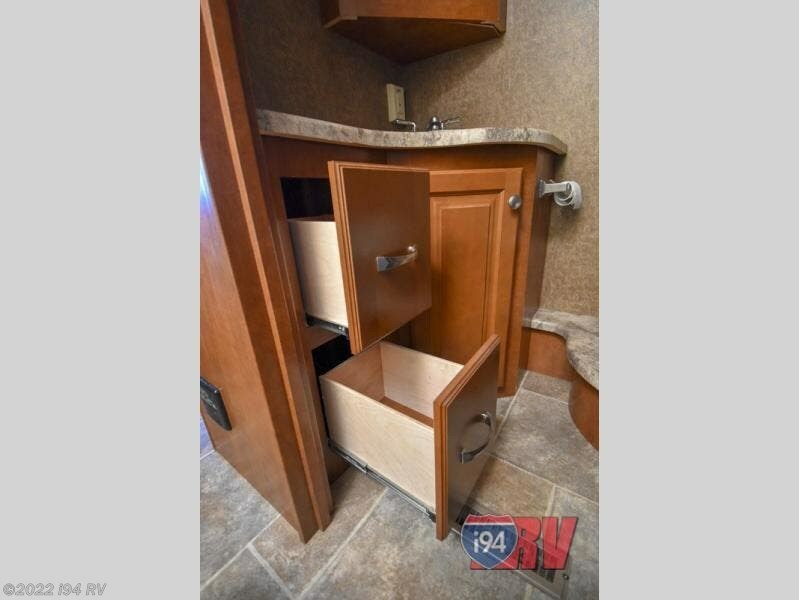 There area two closets and a 24" LED TV located between the two also. 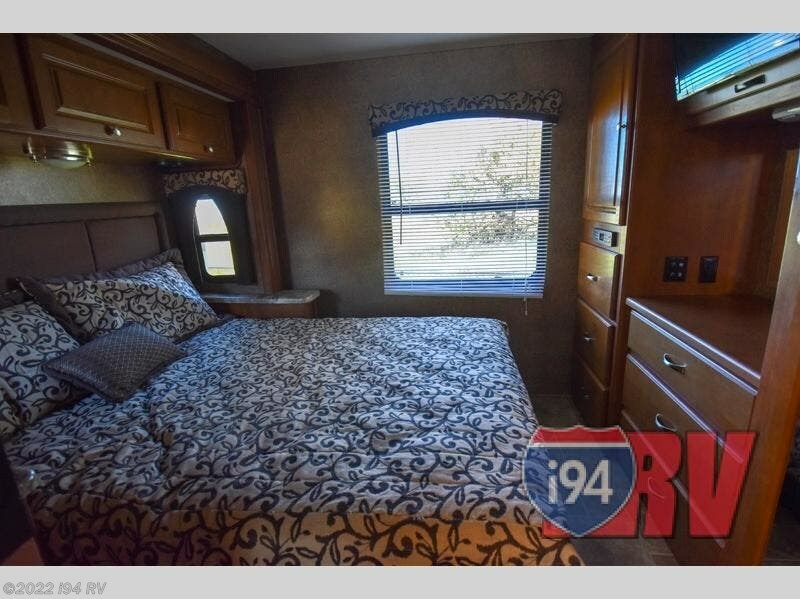 Back up front you can also add an optional 54" x 74" drop down overhead bunk for more sleeping if you like. 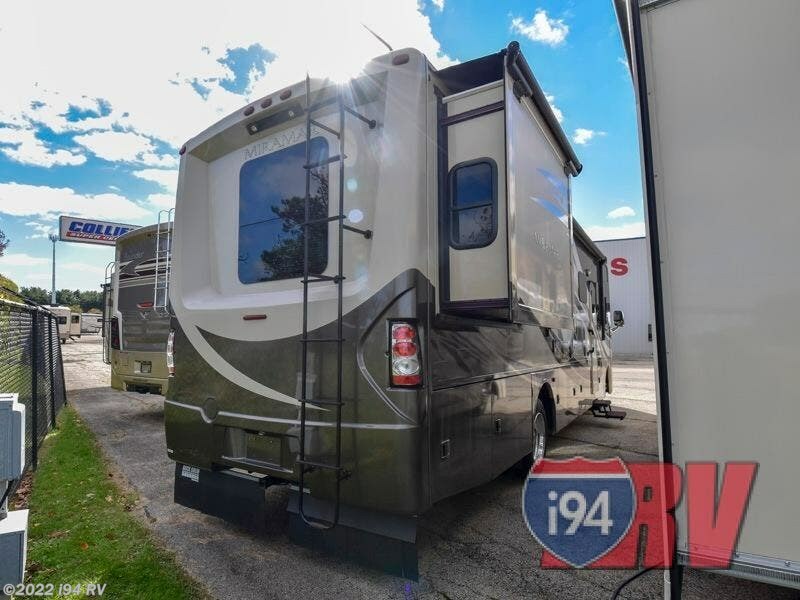 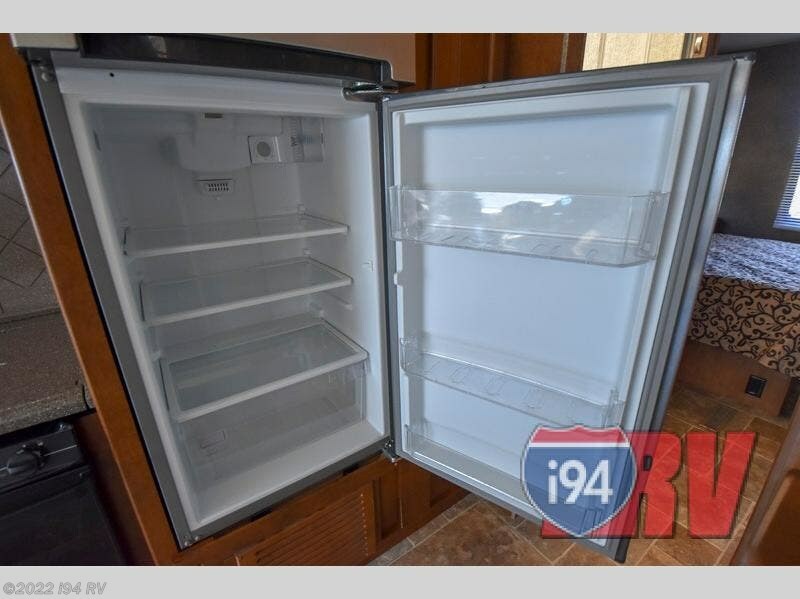 There is plenty of storage inside and the large basement pass-through compartments will give you all the storage you need and more to enjoy any vacation adventure you decide to go on. 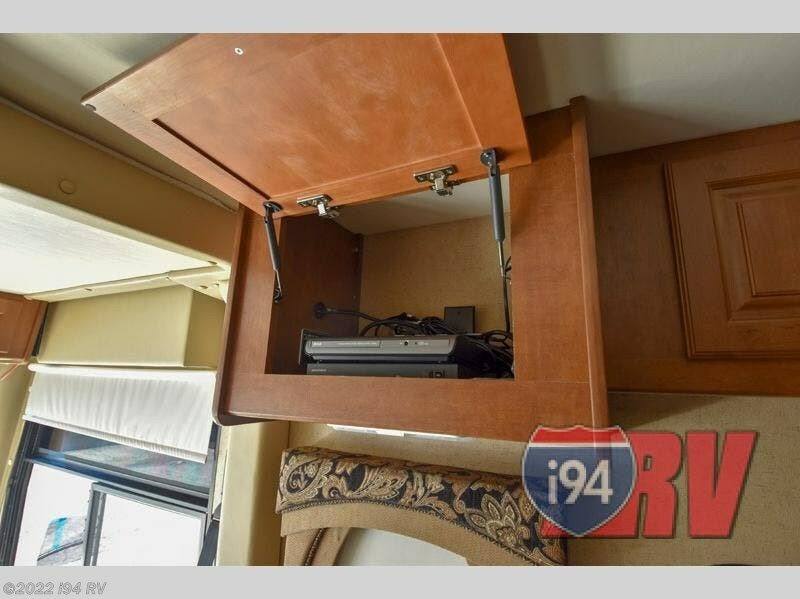 You can also add an exterior entertainment center with 32" LED TV, vintage Maple cabinetry and more! 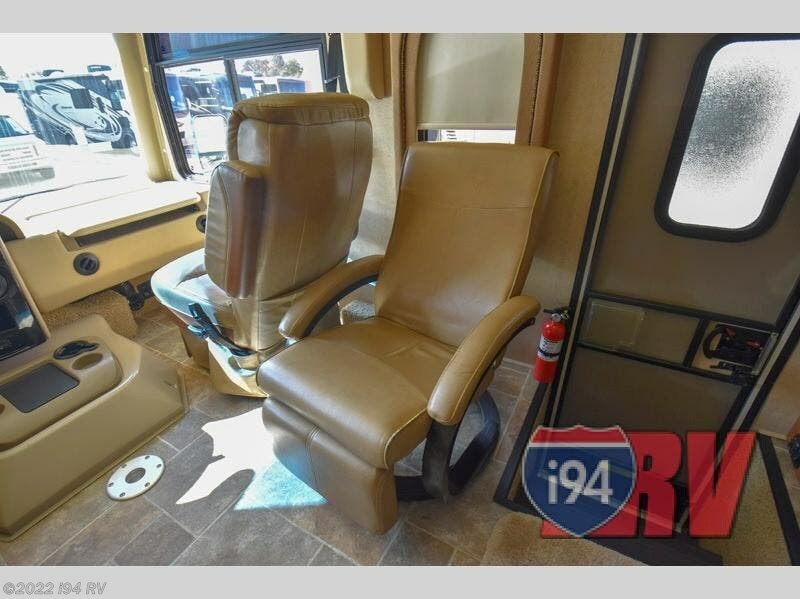 Check out Stock # A07083 - 2015 Thor Motor Coach Miramar 32.1 on thorrvsource.com!